This entry was posted on April 25, 2011 by Russell Smith. 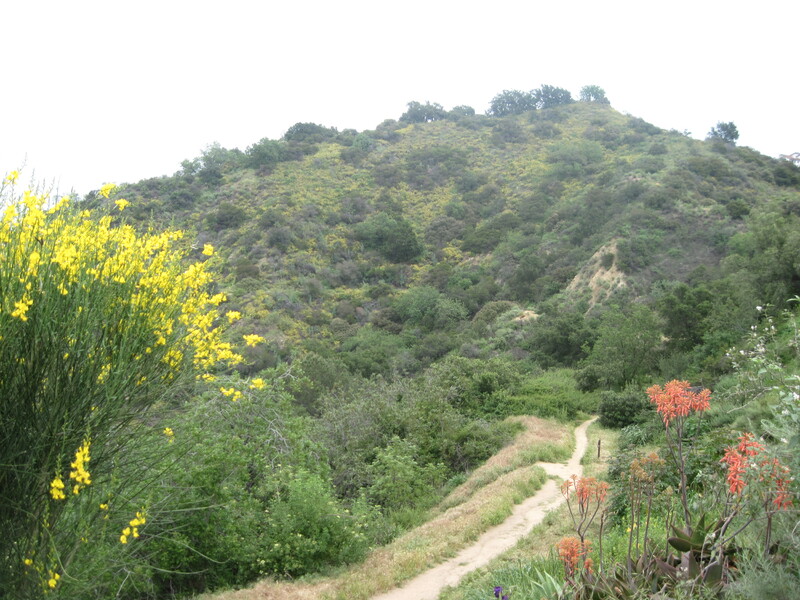 It was filed under Floral, Nature and was tagged with flowers, mountains, path, postaday2011, trail, trees, walkway. Beautiful – we are having such a wonderful wildflower season. This picture makes you forget most of LA is paved over. Looks like the path to enlightenment to me. Beautiful.